A panel discusses the future of agriculture in California. 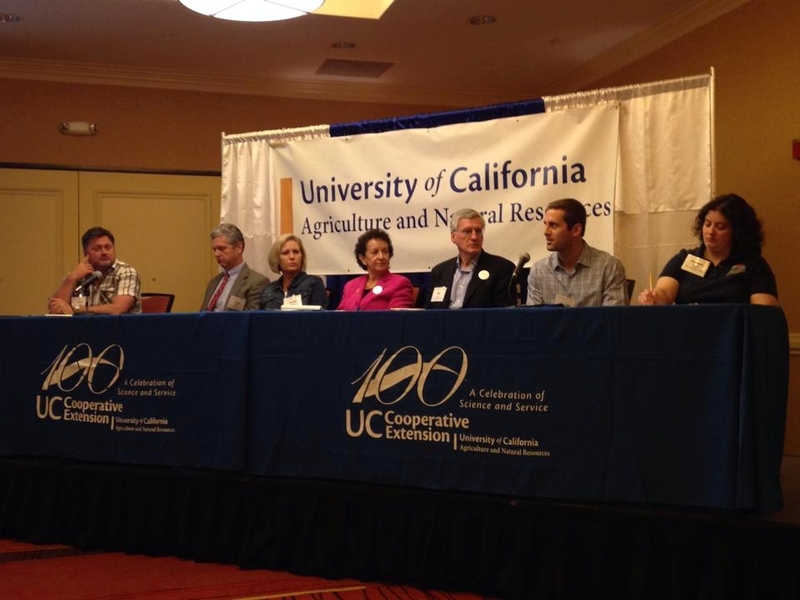 There are many issues facing Ventura County farmers that UC Cooperative Extension is working to resolve, according to presentations yesterday at an event celebrating UCCE's first 100 years of science and service. The event was covered by reporter Carol Lawrence of the Ventura County Star. At the event, UCCE advisors talked about the status of ag industry in Ventura County, where total farm production is nearly $2 billion annually. Strawberries, the county's leading crop since the early 2000s, are valued at $690 million. However, production is threatened by dwindling water supplies. "We can't avoid this topic," said Oleg Daugovish, UCCE advisor. UCCE advisor Ben Faber also discussed the water situation. The average annual rainfall in Oxnard was 17 inches between 2003 and 2008. "We're living in an environment that rarely sees the average rainfall," Faber said. 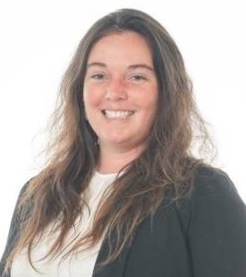 Faber's work includes showing growers how using too much or too little water is more likely to cause plant disease and demonstrating new ways of measuring the water content in soil, the article said. One solution to water woes is using recycled water in nurseries. The practice saves 14 to 42 percent of water. UCCE advisor Jim Downer talked about the movement of exotic pests that are a potential challenge to agriculture. California is particularly vulnerable to these pests because of its vast and varying geography and climate, he said. 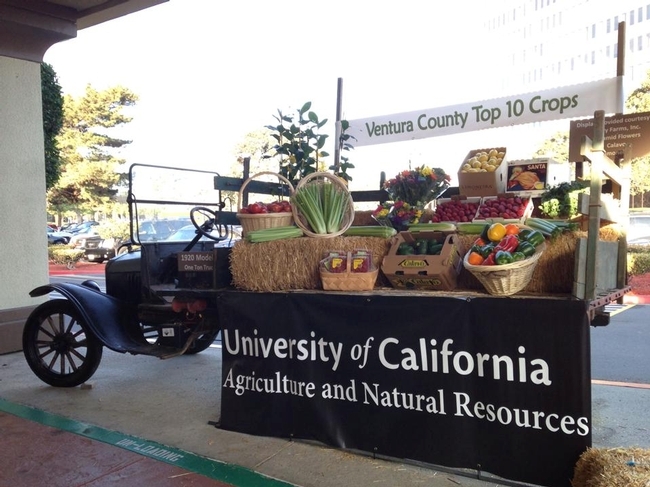 Ventura County's top 10 ag commodities were on dispaly in a Model T truck at the UC Cooperative Extension Celebration of Science and Service. 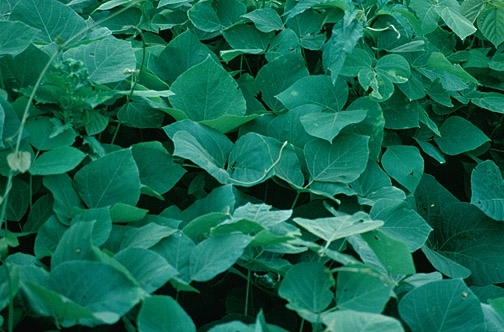 Faber said kudzu (shown above) was introduced as a ground cover, and then took off in the southern U.S.
Invasive plants and insects are proliferating faster than ever, causing massive problems in the environment, UC Cooperative Extension farm advisor Ben Faber told farmers at the Ventura County Research Symposium yesterday, the Ventura County Star reported. Faber said invasive species are being introduced at a rapid rate around the world, and are primarily spread by humans. He differentiated between non-native plants that are beneficial, such as avocados and citrus, and invasive plants that have been accidentally introduced into an ecosystem where they run rampant. "An invasive species is something out of place and out of control," he said. Claims that California farmers are wasteful and inefficient in managing their water supplies are inaccurate, according to a new report released by Fresno State's Center for Irrigation Technology. 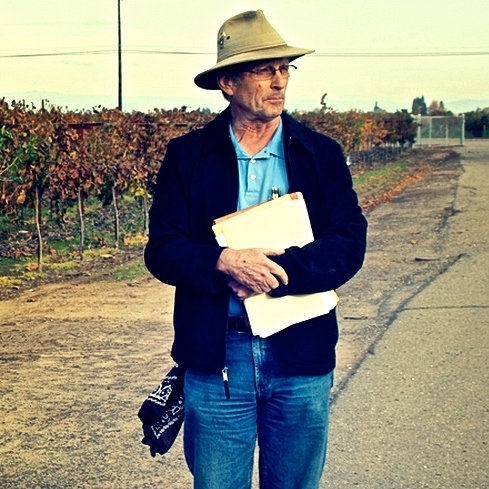 The study is the culmination of a yearlong effort by irrigation experts to update the 1982 University of California Cooperative Extension report “Agricultural Water Conservation in California with Emphasis on the San Joaquin Valley” by David C. Davenport and Robert M. Hagan. The new study concludes that the 1982 report correctly framed the potential for agricultural water-use efficiency, and many of its findings are still relevant 30 years later. 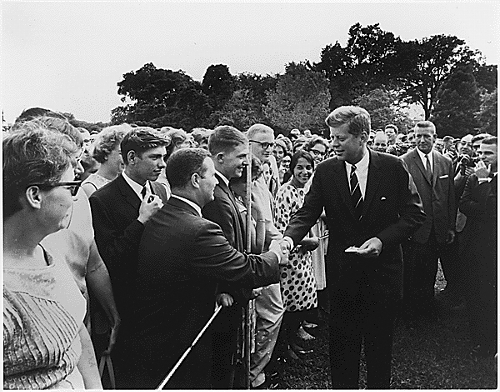 When President John F. Kennedy created the Peace Corps in 1961, he not only sent thousands of Americans to serve the cause of peace in the developing world, he set them on a course of service that continued when they returned to the U.S. A significant number came to work for UC Cooperative Extension. One of them is Jim Grieshop, a now-retired UCCE community education development specialist, who was profiled in an article in the February issue of Alaska Airlines Magazine marking the Peace Corps' 50th anniversary. 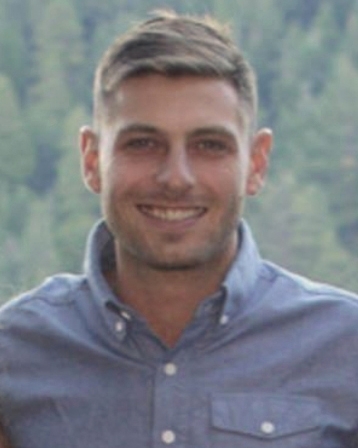 Acceptance into the Peace Corps helped Grieshop achieve his personal goal of living and working in Latin America, the article said. In May 1964, he arrived in Cayambe, Ecuador, to spend two years as a science teacher. He quickly learned to be flexible.  "The science teacher in the village didn't really want me to teach science," Grieshop was quoted in the story. "So I taught English in primary schools and the high school . . . . We put on a rodeo, we did some summer programs - I was kind of making it up as I went along." Monica Cooper, viticulture farm advisor in Napa County, volunteered in an agrarian community in Panama. Jeff Dahlberg, director of the UC Kearney Agriculture Research and Extension Center, served for three years in the Republic of Niger. Chris Dewees, retired specialist in Cooperative Extension marine fisheries, volunteered in Chile. Morgan Doran, livestock and natural resources farm advisor in Solano County, volunteered in Ecuador. Ben Faber, Ventura County farm advisor, served in Togo, Africa. Mark Gaskell, small farm advisor in San Luis Obispo County, served in Venezuela. Juan Guerrero, retired farm advisor emeritus for Riverside and Imperial counties, worked with subsistence farmers and large-scale commercial farmers in Paraguay and Peru. Glenda Humiston, vice president, UC Agriculture and Natural Resources, served in Tunisia, North Africa. Susan Laughlin, retired regional director, spent three years in Colombia. David Lewis, watershed management advisor in Marin County, volunteered in Niger. Mike Marzolla, retired 4-H advisor in Ventura County, coordinated a school and community garden program in Guatemala. Richard Molinar, retired small-scale farm advisor for Fresno County, served in Honduras. Jeff Mitchell, cropping systems specialist, UC Kearney Agricultural Research and Extension Center, served in Botswana, Africa. Rachel Surls, UCCE sustainable food systems advisor in Los Angeles County, served in Honduras. Jack Williams, the retired Sutter/Yuba county director, worked alongside farmers in Kenya, Africa. Ken Wilmarth, former 4-H advisor in Stanislaus County, and his wife, Jenny, spent two years in Chavin, Peru. Have I missed any UCCE Peace Corps volunteers? Please post a comment letting me know.